The MDO3000 Mixed Domain Oscilloscope features up to six integrated instruments, including options like a spectrum analyzer, function generator and more, giving you the ability to capture analog, digital and RF signals with one scope. 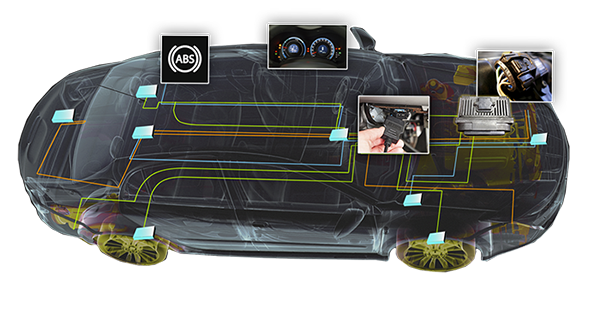 You can even add instruments, analysis functions and upgrade bandwidth as your design challenges evolve. A powerful scope is only the start. Today’s engineering world is dominated by multi-core processors, serial buses, and wireless interfaces. At the heart of the MDO3000 is a tried-and-true Tektronix oscilloscope paired with a base spectrum analyzer and digital voltmeter. Then you can customize it to your testing needs. 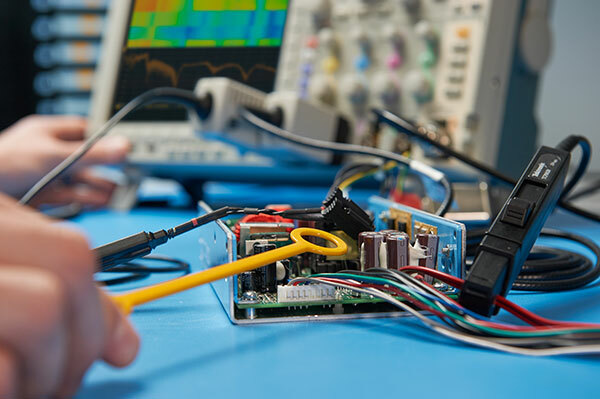 Add 16 logic channels, a 50 MHz arbitrary/function generator, protocol analysis, and an expanded 3 GHz spectrum analyzer to help tackle today’s—and tomorrow’s—complex designs. Put simply, the MDO3000 Series scope is designed to make the most accurate measurements in the industry. While many other instruments only offer low-resolution display data, the MDO3000 takes measurements on actual acquisition data, providing an unrivaled view into your designs. In fact, we’re so confident in the MDO3000 will give you total confidence in your measurements that we guarantee our specifications. After all, measurement accuracy impacts design integrity. Why settle for anything less than exact? The best probes at the best price: free. Probes should not be overlooked as a key element in the measurement signal path. When you buy an MDO3000 you get the industry’s best probes free. 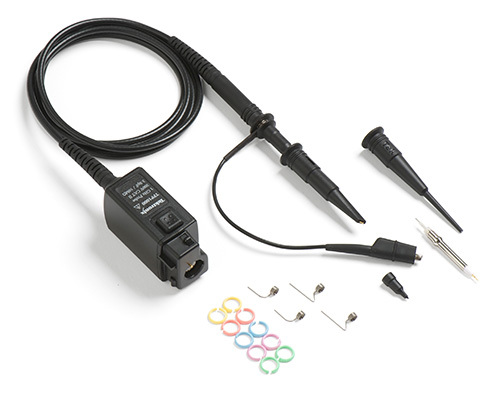 Featuring industry-best loading of 3.9 pF and high bandwidth to match your oscilloscope, the TPP-series probes will be your go-to probe for everyday use. Are wireless communications and EMI considerations pulling you from your comfort zone? 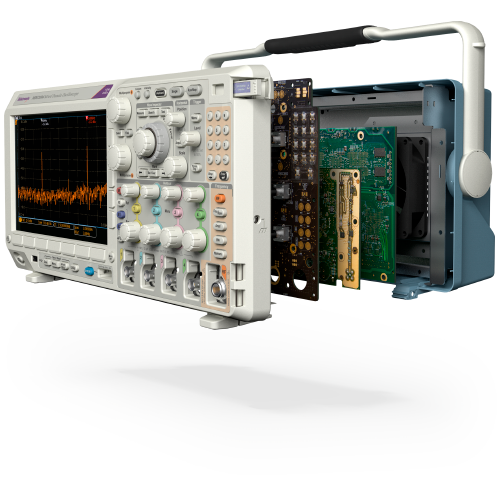 Or are you an RF expert who needs an oscilloscope capable of making time and frequency domain measurements? 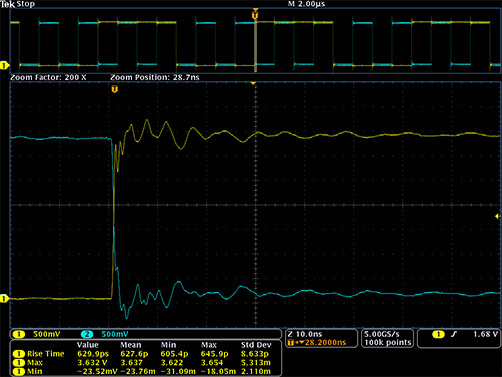 Either way, the MDO3000 oscilloscope with a built-in spectrum analyzer is up to the task. 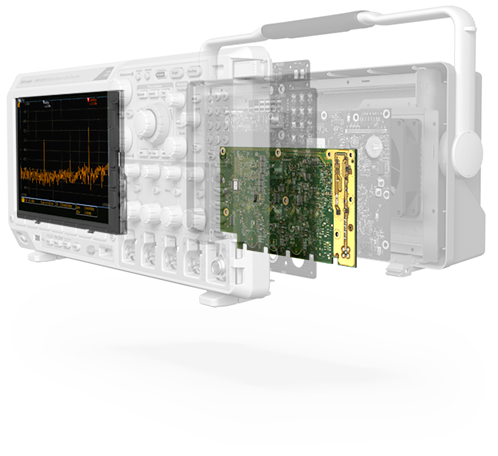 Unlike other oscilloscopes that offer FFT “spectrum analysis”, only the MDO3000 has a true spectrum analyzer built right in, enabling you to perform RF measurements up to 3 GHz without having to leave the comfort of your scope. A single serial bus signal often includes address, control, data, and clock information; making isolating events of interest difficult. 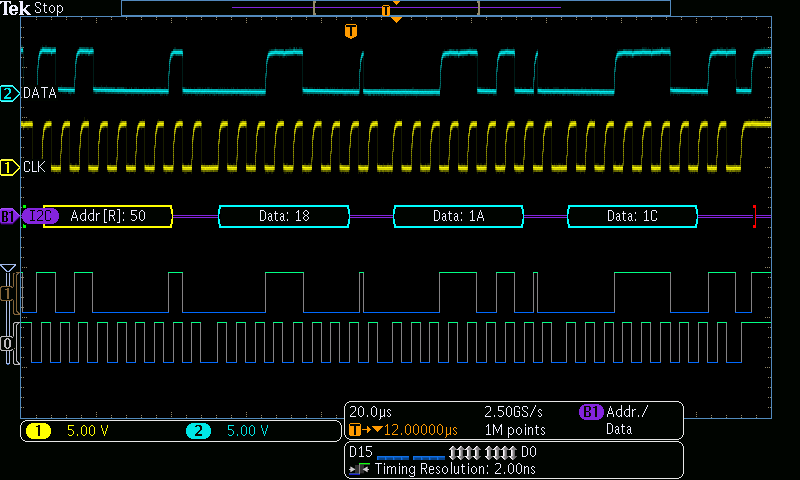 The serial application modules for the MDO3000 series transform the oscilloscope into a robust tool for debugging serial buses with automatic trigger, decode, and search. The quest for ever-higher energy efficiency is placing new demands on designers and test instruments alike. Standby power constraints, higher switching speeds and signal ranges, lower-leakage semiconductor devices are pushing test conditions to new extremes. The MDO3000 offers power test solutions to address these ever evolving requirements. When performing design EMI/EMC testing, there is always risk it will fail; leading to schedule and budget issues. The MDO3000 with built-in spectrum analyzer enables you to perform pre-compliance testing in your lab - greatly improving the probability of a successful first pass of full EMI compliance testing. Generate a Wide Range of Signals with the Integrated Arbitrary/Function Generator. Perform Quick Measurements with the Integrated Digital Voltmeter. 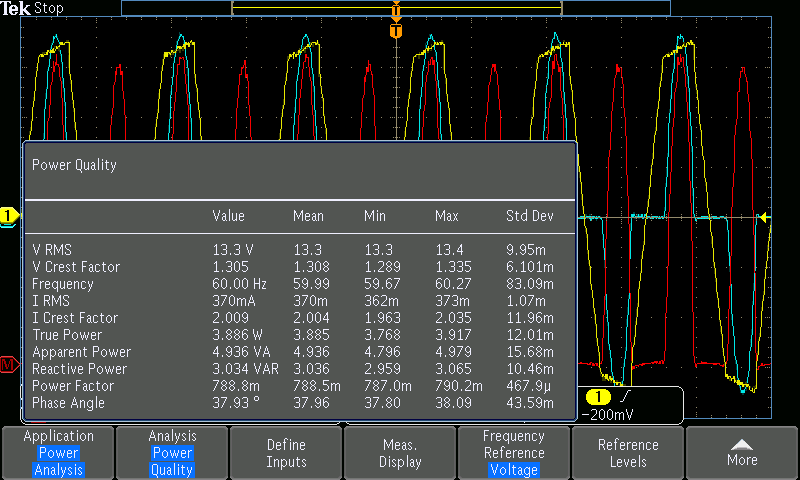 Monitor More of Your Design with the Integrated Logic Analyzer. Debug Your Serial Buses in Seconds with the Integrated Protocol Analyzer. Side-by-side comparison on key specifications, automated markers, plus highlights of the key features of the MDO3000.